With new eyes can we look at people we don’t even like and see the One we Love? Let’s imagine a revolution that is gentle and magnetic, a revolution big enough to set both the oppressed and the oppressors free. With hard stories from the streets of Philly and the warzone of Iraq, Shane will invite us to reflect on the scandal of God’s inclusive love… in a world that is starved for grace. Scriptures may include: Luke 7:18-23, John 14:12. Join us for a Pre-Keane Discussion. All Pre and Post Keane Events are free and open to the public! All events are held at Immaculate Conception Catholic Church in the Fr. French Room. Sunday, February 10th at 9:45 a.m.
Sunday, February 17th at 9:45 a.m.
Books Written by Shane Caliborne and available for purchase on Amazon. Shane Claiborne graduated from Eastern University and did graduate work at Princeton Seminary. In 2010, he received an Honorary Doctorate from Eastern. His adventures have taken him from the streets of Calcutta where he worked with Mother Teresa to the wealthy suburbs of Chicago where he served at the influential mega-church Willow Creek. As a peacemaker, his journeys have taken him to some of the most troubled regions of the world-from Rwanda to the West Bank-and he's been on peace delegations in Afghanistan and Iraq. 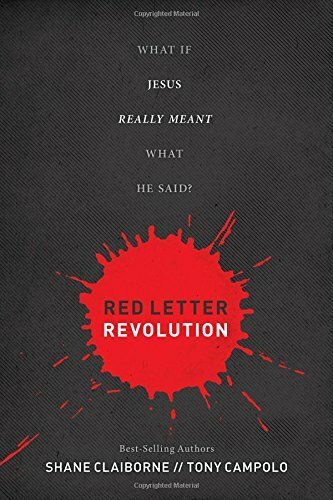 Together with his friend Tony Campolo, Shane heads up Red Letter Christians, a movement of Christians committed to living out the lifestyle prescribed in the Gospels. Shane is also the visionary founder of The Simple Way, an organization in inner city Philadelphia that has helped birth and connect radical faith communities around the world. He is married to Katie Jo, a North Carolina girl who also fell in love with the city (and with Shane). They were wed in St. Edwards church, the formerly abandoned cathedral into which homeless families relocated in 1995, launching the beginning of The Simple Way community and a new phase of faith-based justice making. Shane writes and travels extensively speaking about peacemaking, social justice, and Jesus. 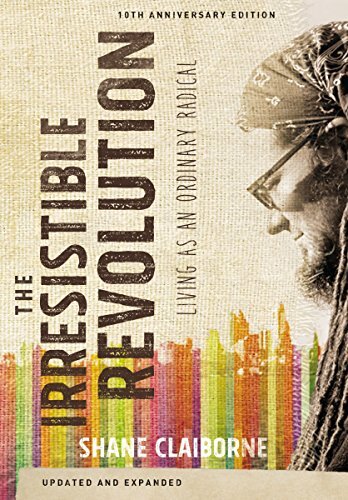 Shane's books include Jesus for President, Red Letter Revolution, Common Prayer, Follow me to Freedom, Jesus, Bombs and Ice Cream, Becoming the Answer to Our Prayers - and his classic The Irresistible Revolution. Shane's newest book is Executing Grace (June 2016). Shane has been featured in a number of films, including Another World Is Possible and The Ordinary Radicals. His books are translated into more than a dozen languages. Shane speaks over 100 times a year, nationally and internationally. His work has been published in Esquire Magazine, SPIN, Christianity Today, and The Wall Street Journal. He has appeared on Fox News, Al Jazeera, CNN, and NPR. 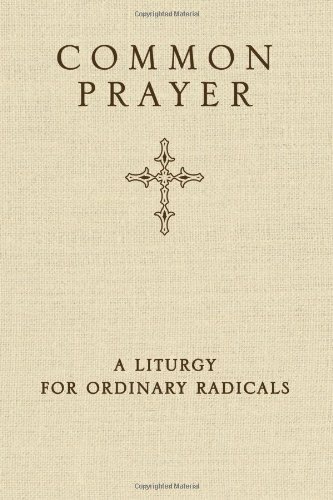 You can follow Shane on Twitter (@shaneclaiborne), Facebook (ShaneClaiborne), and www.redletterchristians.org.